Home...is where our story begins. 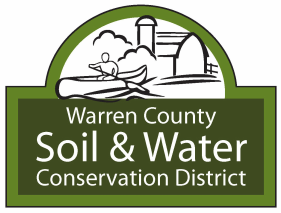 The Warren County SWCD's mission is to promote wise stewardship of our natural resources through cooperative partnerships, educational programs and technical assistance in land and water management. Thanks for your interest in Warren Co SWCD! Sign up below for Warren Co SWCD E-mails! Our e-mails are filled with news, events and all kinds of conservation excitement! Warren Co SWCD is located in beautiful, historic Lebanon, Ohio. Lebanon is the county seat of Warren County, Ohio, in the state's southwestern region, within the Cincinnati metropolitan area. Follow us on FB, Twitter and Instagram! We have lots of fun pictures, news and events to share!!! ​Need to contact us? We are available via e-mail or just a quick phone call away!